For the past few years, I’ve been making do with a cheap, Imperial caliper but no more. 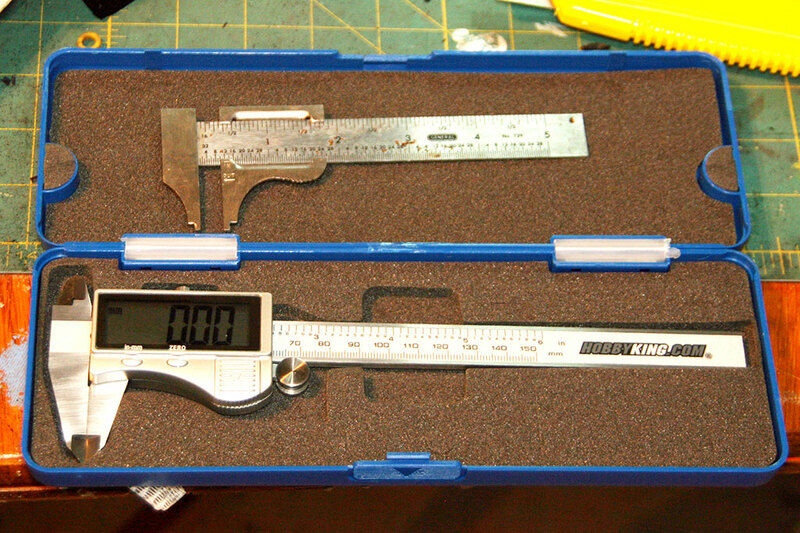 I just got in my new digital vernier calipers from HobbyKing. At the price – 13 bucks – they’re probably not the most accurate equipment ever, but they’re more than good enough to tell the difference between a 3mm shaft and a 3.25mm shaft. This entry was posted in Building, Equipment. Bookmark the permalink.